September 1-30 “Recommended” Songs Considered for P2P Luncheon. Congratulations to the writers below who had songs recommended between September 1 and September 30 for consideration for our Publisher Luncheon. These were submitted to the Song Evaluation Service and were recommended by the NSAI Evaluators who reviewed them. Today we'd like to send a shoutout to NSAI Member Janie Lidey for releasing her new album "North Star," her 6th solo album. “The way this album came to life was divinely guided”, says Lidey. “I really tried to quiet my mind this year and listen carefully to the messages God and the universe were filling me with. I have a very deep passion for raising the vibration of love on our planet by sharing these messages through the magic of a song." NYC CHAPTER PRESENTS "AN EVENING WITH JIM MCCORMICK"
NSAI would like to congratulate member Bruce Johnson for receiving a cut on the Noisetrade album benefiting the Steps of Faith Foundation! "Crooked Bangs," written by Bruce and his son Cameron Johnson (recorded by Cameron) benefits the Steps of Faith Foundation, an organization that helps get prosthetics for amputees that cannot afford them. Congratulations to all award winners! We enjoyed each special night and are looking forward to watching the CMA Award Show tonight! 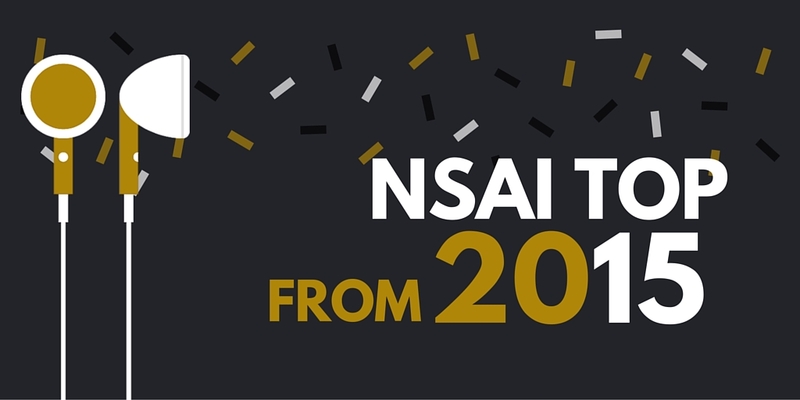 *Those in bold italics are current NSAI Members. 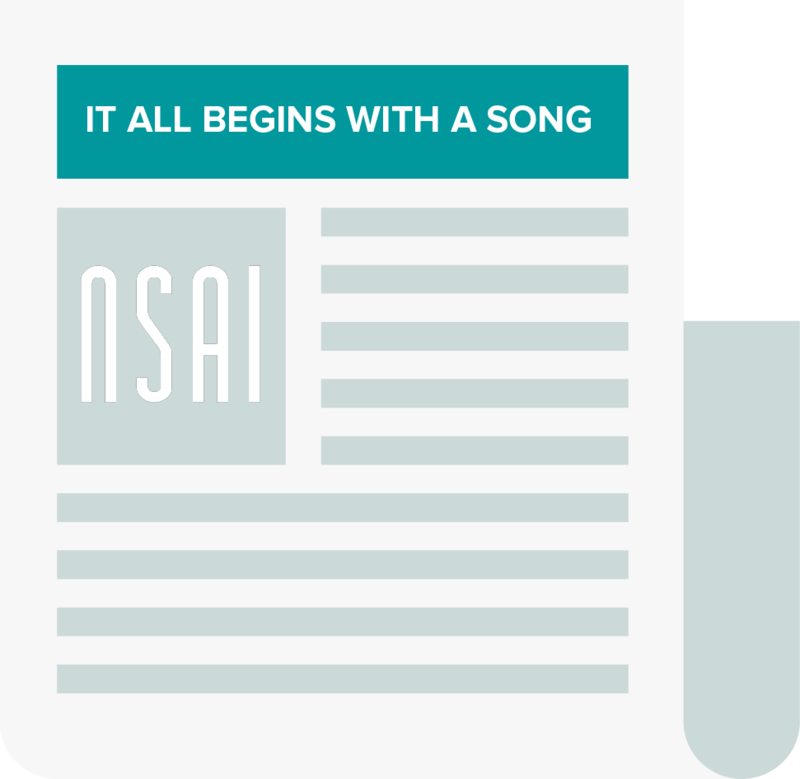 In the past, we’ve received countless stories from NSAI members who have used their songwriting abilities to honor those who have served our country! In light of today’s national holiday, we’d like to highlight a few members of whom we’ve featured in our newsletters and social media. Have you written a song or contributed in a musical project for veterans? Comment below and tell us your story! Thanks to Danny for joining us! Upcoming Online Pitch workshops can be found here. The Department of Justice has requested comments from the public regarding fractional licensing. We feel strongly that 100% licensing would be detrimental for songwriters. View our submission to DOJ on the issue here-> NSAI_DOJFractionalLicensingComments.pdf. Trying to squeeze in a few more writing appointments, mentoring sessions and workshops admist the busy holiday season?! Be sure to note the dates below when we are open and closed from now until the rest of the year! BC Jean became an international sensation when the ballad, “If I Were A Boy," became a worldwide hit on Beyoncé's “I Am…Sasha Fierce” album. BC is now writing and performing songs for her new duo Alexander Jean with boyfriend Mark Ballas, a multi-talented singer/songwriter and dancer. Here are just a few of the top songs we couldn't get enough this past year! What are yours? !